All Goshen homes currently listed for sale in Goshen as of 04/25/2019 are shown below. You can change the search criteria at any time by pressing the 'Change Search' button below. If you have any questions or you would like more information about any Goshen homes for sale or other Goshen real estate, please contact us and one of our knowledgeable Goshen REALTORS® would be pleased to assist you.
" HORSE PROPERTY/ANIMALS PERMITTED...1.25 ACRES...A appraisal was done for probate on the first of April and the appraisal came in at over $300,000 so the value is there!! 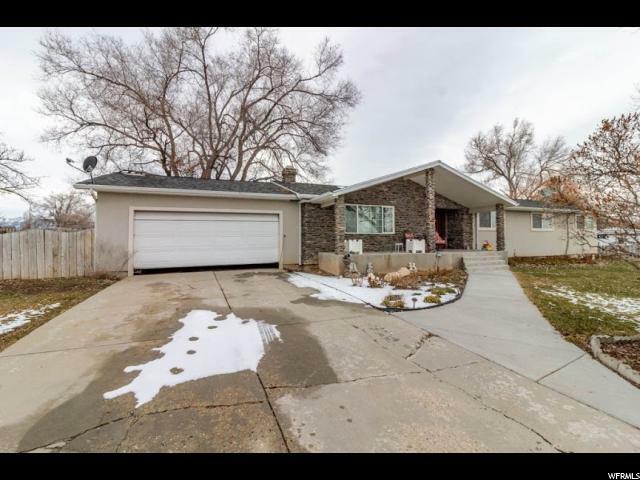 Full Brick 1 owner home in great condition. 3 year old furnace and AC. New paint. New vinyl windows. Hardwood floors. Storage room. Wood burning stove. Could have 5th bedroom in basement if desired. 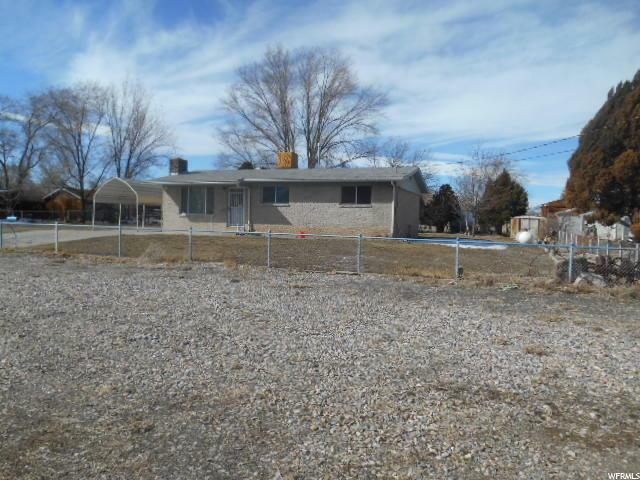 Beautiful perfect rectangular lot that is totally fenced and has MANY out buildings. This property has so much to offer and a buyer would surely get more for their money! Come see how cozy it feels!!!" "PRICE REDUCED!!! Seller very motivated. This is an incredible home with all the luxuries your heart desires! The kitchen is totally updated with beautiful custom oak cabinets and stainless appliances. The bathrooms are custom too with double sinks, jetted tubs, travertine tile and African slate throughout. Large living room with ceiling fans, French doors going into the master bedroom with a large walk-in closet & out onto the big patio. The outside boasts a gorgeous rustic rock design with mountain views from every angle and sits on a corner lot right by Goshen Canyon. New roof with Industrial shingles (still under warranty), new windows, lovely rock & stucco. Seller is willing to put in new carpet & willing to paint neutral colors in the bedroom or offer a concession to the buyer. " "Come live on Historic Goshen Main Street! This home comes with animal rights and a total of .34 acres! 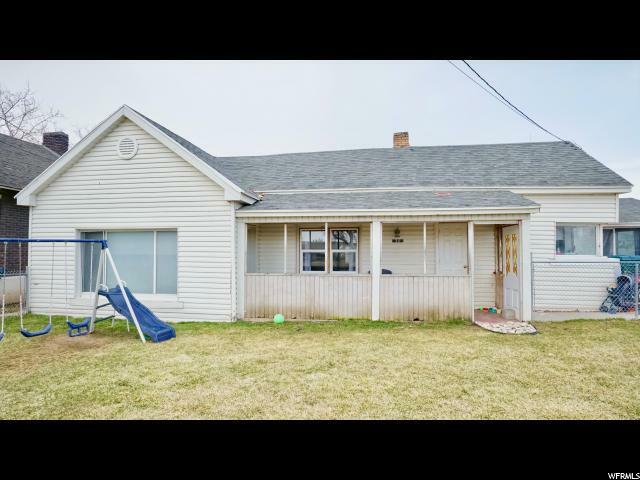 Yard comes totally fenced and has 2 outbuildings for all your equipment and toys! Goshen city water. This home has a septic tank and a leach field. Propane tank. Parking in front."